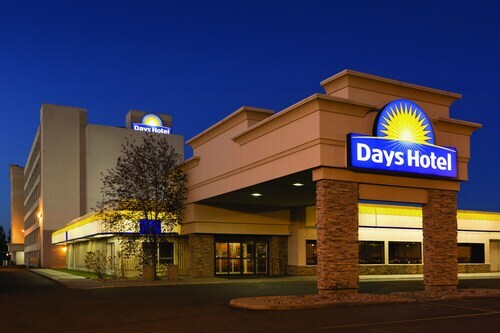 Situated in Lloydminster, this hotel is within a 15-minute walk of Lloyd Mall, RCMP Hope Monument, and World's Largest Border Markers. Railway Border Marker Park and Lloydminster Cultural and Science Centre are also within 1 mi (2 km). 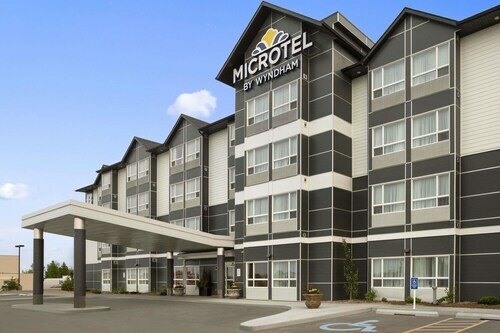 Situated near the airport, this hotel is within 3 mi (5 km) of Lloyd Mall, Bud Miller All Seasons Park, and RCMP Hope Monument. World's Largest Border Markers and Lakeland College-Lloydminster Campus are also within 3 mi (5 km). 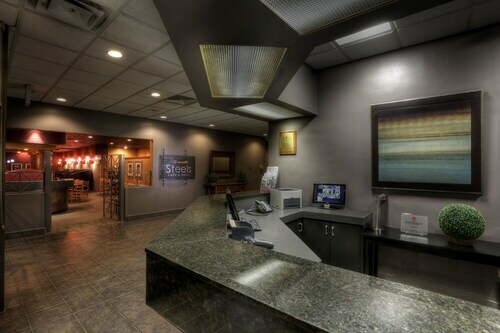 Situated in Lloydminster, this hotel is 1.6 mi (2.5 km) from Lloydminster Agricultural Exhibition Grounds. 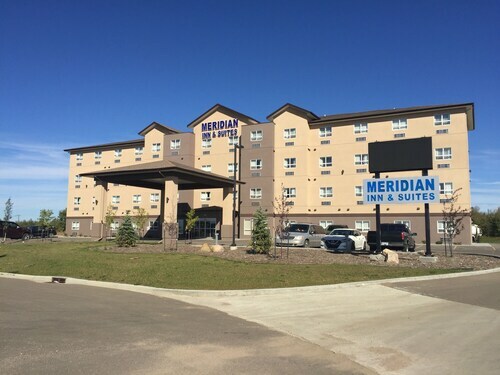 Situated in Lloydminster, this eco-friendly hotel is within a 10-minute walk of Lloyd Mall, RCMP Hope Monument, and World's Largest Border Markers. Railway Border Marker Park and Lloydminster Cultural and Science Centre are also within 1 mi (2 km).